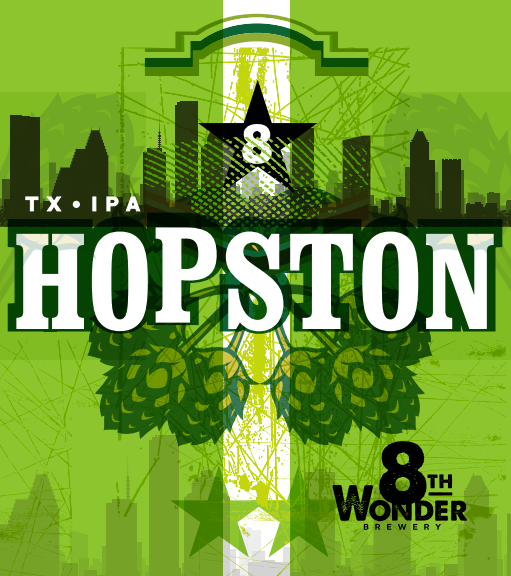 Most people are familiar with India Pale Ales and West Coast IPAs, but let us welcome you to Hopston, TXIPA. 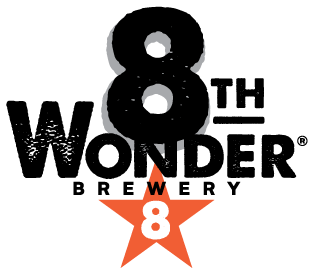 This hoppy, malty brew is balanced and approachable; enjoyable year round, and perfectly suited for the hot Texas summer. Brewed with Cascade and Citra hops, Hopston comes through in the clutch.